GARY USES ALL RESOURCES POSSIBLE TO FIND OUR QUALITY PRE-OWNED VEHICLES. HE IS AN ESSENTIAL KEY IN MAKING OUR INVENTORY DIVERSE FROM ANY OTHER DEALER. IF WE DON'T HAVE THE VEHICLE YOUR ARE LOOKING FOR, REST ASSURED HE CAN FIND IT. WENDY HANDLES ALL THE DAY TO DAY OPERATIONS OF THE OFFICE. SHE IS VERY ACTIVE IN THE BUSINESS AND CAN HELP WITH ANY QUESTIONS OR CONCERNS YOU MIGHT HAVE. 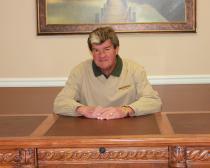 JOEY HAS BEEN IN MANAGEMENT, SALES, AND FINANCE FOR OVER 16 YRS. 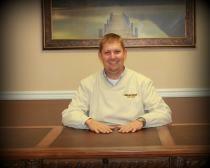 HE HAS EXPERIENCE WITH MANY LENDERS AND SERVICE CONTRACT PROVIDERS. CALL HIM TODAY AND GET PRE-QUALIFIED FOR YOUR NEXT VEHICLE! WE HAVE SOME OF THE BEST LENDERS IN THE NATION IN HOUSE! NO NEED TO GO ANYWHERE ELSE! CALL TODAY FOR MORE INFORMATION AND EXCITING RATES!  TOBY HAS BEEN IN THE AUTOMOBILE INDUSTRY FOR OVER 17 YRS. TOBY IS FAMILAR WITH ALL MAKES AND MODELS WE CARRY. COME BY AND SEE WHY TOBY IS ONE OF THE BEST IN THE BUSINESS. 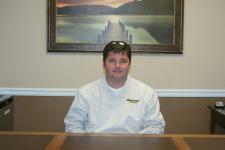 COME IN AND SEE MONTE TODAY FOR ALL YOUR CAR BUYING NEEDS. 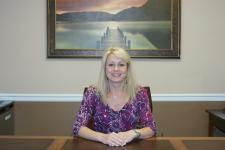 ANGIE HAS LIVED AND WORKED IN THE SHELBYVILLE AREA HER ENTIRE LIFE. CALL HER TODAY FOR ANY QUESTIONS OR TO SCHEDULE A TEST DRIVE.